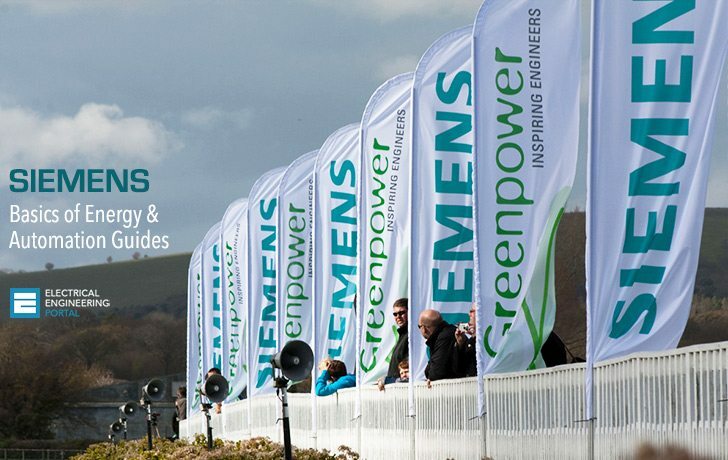 Siemens A.G. is Europe’s largest electrical and electronics company, producing over 50,000 products manufactured at 400 sites in 40 countries. Referring to the Siemens history of achieving success through well engineered refinements of other people’s inventions, one Fortune analyst noted that “second is best” might well serve as Siemens’ motto. But opportunism is not the only interesting facet of Siemens’ history, which is also a story of a long family tradition and intimate involvement with some of the most important events of the 19th and 20th centuries. Siemens and Halske was founded in Berlin in 1847 by Werner Siemens and J. G. Halske to manufacture and install telegraphic systems. Siemens, a former artillery officer in the Prussian army and an engineer who already owned a profitable patent for electroplating, was the driving force behind the company and remained so for the rest of his life. Beside some very good books and guides, Siemens as one of the world leader in industry and automation, has released and this 18 books ‘Basics of energy and automation’ related to electricity in general, motors and control, power distribution etc. 1 Basics of Electricity . 2 Basics of Electrical Products . 3 Basics of AC Drives . 4 Basics of AC Motors . 5 Basics of Control Components . 6 Basics of DC Drives . 7 Basics of Motor Control Centers . 8 Basics of PLCs . 9 Basics of Sensors . 10 Basics of Busway . 11 Basics of Circuit Breakers . 12 Basics of Load Centers . 13 Basics of Meter Mounting Equipment . 14 Basics of Panelboards . 15 Basics of Power Monitoring . 16 Basics of Safety Switches . 17 Basics of Surge Protection . 18 Basics of Switchboards . 1 Power Transmission and Distribution Solutions . 2 HV/MV/LV Switchgears and Substations Guide . 3 Power Transformers Guide . 4 Energy Management Guide . 5 Network Solutions Guide for Smart Grids . — Complete Power Engineering Guide . — Guide To Electrical Design Of Skyscrapers . — Medium voltage switchgear application & selection guide . you just need to open the site via the computer . because is’nt supported on mobile . I am very pleased to have access to these articles, they are surely going to improve my understanding of the products as well as fundamental principles behind them. I have warked with Siemens pruducts during an intership in one of major hydro power plants in Moçambique. I am Siemens India Product & worked 17 years, I appreciate the Technical Articles as they are very valuable & informative to contribute in Engineering Decisions.